When a child develops cerebral palsy, there’s a chance the disorder was caused by medical negligence. In fact, around 10% of all diagnosed cases of cerebral palsy occur due to medical mistakes by physicians and/or hospital staff. If your child developed cerebral palsy due to medical mistakes, you have the legal right to file for damages, and in many cases, the defendant may decide on a cerebral palsy settlement instead of taking the claim to court. A cerebral palsy settlement is the same as any other medical malpractice or personal injury settlement. It’s defined as two parties, you and the defendant, agreeing to settle the lawsuit out of court for a specified amount of compensation. In most instances, these types of lawsuits are settled before they reach trial, especially if the evidence against the defendant is overwhelming. Settlements are favorable in the both parties aren’t left with the uncertainty of what a jury will decide. After your attorney presents evidence of medical neglect to the defendant’s attorney, including any witness interviews, medical bills, and medical documentation, the other party will see what kind of evidence is stacked against, which can possibly give your attorney more leverage to negotiate a higher settlement amount. 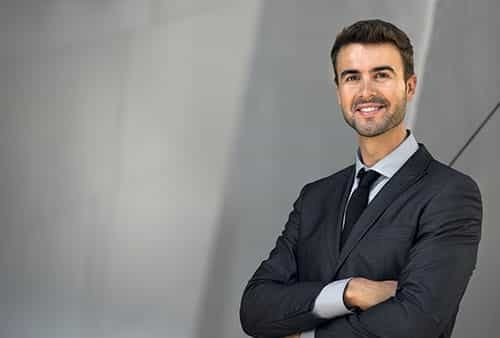 The more supporting evidence your cerebral palsy attorney presents, the better the chances are that the case will settle for a desirable amount for you. Of course, the amount the defendant is willing to settle on will depend on how severe your child’s disorder is. For example, if your child has a mild case of cerebral palsy and doesn’t require a lot of medical care, the settlement amount will be lower than that of a child with severe cerebral palsy and a host of associated disorders. How Are Case Values Determined For Cerebral Palsy Settlements? In January 2014, the parents of a young boy with cerebral palsy won a settlement of $9 million. According to court documents from the federal court in Honolulu, Noah Whitney was born with a “catastrophic brain injury” due to medical mistakes that occurred at the Tripler Army Medical Center in Honolulu, Hawaii. The medical mistakes led to baby Noah developing severe brain damage and cerebral palsy. He will require 24-hour care for the rest of his life. The family will be paid a lump sum of $5 million, with the remaining $4 million paid in disbursement throughout Noah’s life. Although settlements are typically confidential, they become public if they involve a government institution. According to University of Hawaii law school professor Hazel Beh, public access to settlement information shines a light on the medical mistakes that can lead to devastating results, something many people may not be aware of. Damages is a term used to described the different types of compensation you’re entitled to in your settlement. For example, general damages, also known as non-economic damages, provide compensation for emotional stress, physical pain, loss of enjoyment of life, and similar injuries. Economic damages, on the other hand, provide compensation for medical expenses, rehabilitation costs, educational costs, loss of gainful employment, and similar issues that affects finances. Is there a minimum or maximum amount of damages I can get for my settlement? There is no minimum amount you can get in a cerebral palsy settlement. Some states have caps on the maximum amount you can receive, but this amount will vary significantly. Some states also allow only economic damages in settlement cases, whereas other states allow both. What if the settlement offer is too low and I don’t want to take? It’s ultimately up to you whether you agree to a settlement amount or not. If you feel that the offered settlement amount is too low, you can absolutely refuse the offer, which is understandable, as caring for a child with cerebral palsy often means expensive medical treatments and other associated costs. Keep in mind that just because you refuse a settlement offer, it doesn’t automatically mean that your case will go to court. Your attorney will generally try to negotiate a higher settlement amount on your behalf. Most times, a negotiation is met before cerebral palsy cases go to trial. When do I get my settlement compensation? 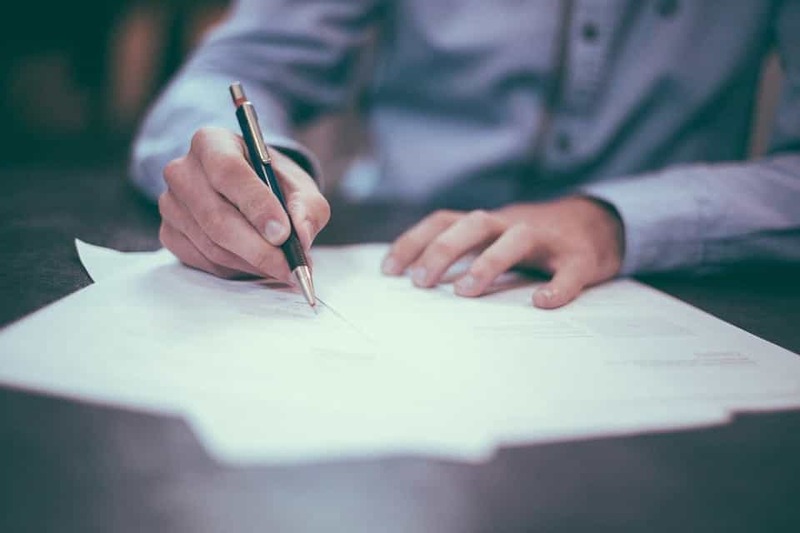 The settlement process, once it’s been negotiated, generally takes anywhere from two to six weeks to sign all the documents and forms that you need to sign. It also gives your attorney and the defendant’s insurance company to get everything in order. You may receive your full settlement in full or you may get a lump sum, followed by regular monthly payments. Your attorney will go over the specifics with you. Robert Wharton is an experienced birth injury and medical malpractice attorney. 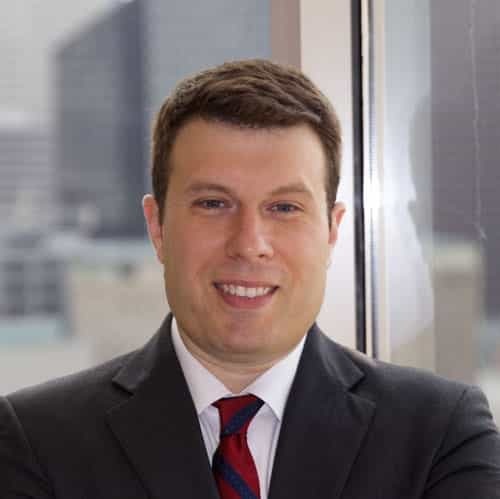 He has been selected multiple times as a “Super Lawyers – Rising Star”, and was honored as a “Top 40 Under 40” lawyer by the National Trial Lawyers Association. Robert chooses to focus on fighting for people that have been harmed as a result of a company or corporationʼs negligence and standing up for those that are unable to advocate for themselves.